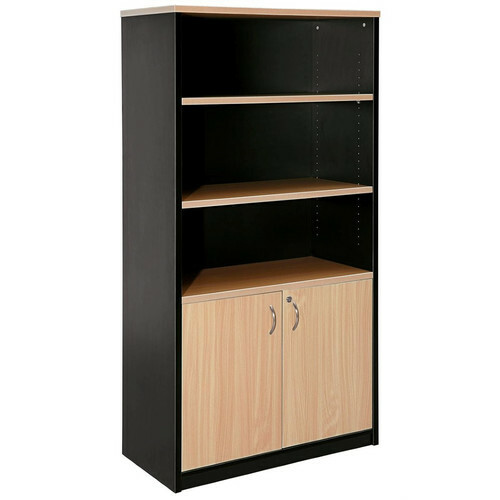 When you buy a Stationery Cupboard Half Door Storage Cabinet online from Temple & Webster in Australia, we make it as easy as possible for you to find out when your product will be delivered to your home in Melbourne, Sydney or any major city. You can check on a delivery estimate for the Cooper Part #: SCHD here. 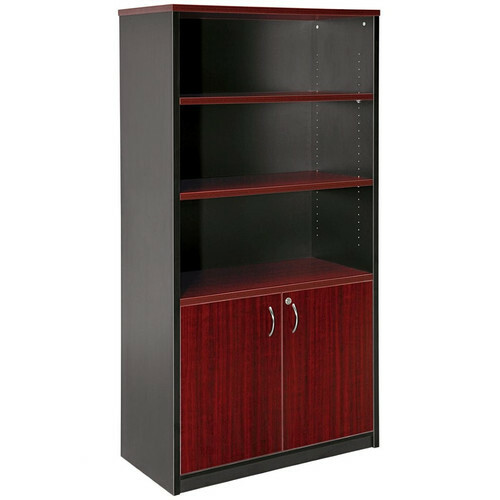 If you have any questions about your purchase or any other Bookcases & Shelving Units product for sale our customer service representatives are available to help.Whether you just want to buy a Stationery Cupboard Half Door Storage Cabinet or shop for your entire home, Temple & Webster has a zillion things home. As it mentioned, it is good one. Also reasonably good price in the market. Only thing to improve is assembly. Better to label the parts it was too difficult identify the top/bottom shelves for the buyer if you don't have any experience in this kind of assembly.